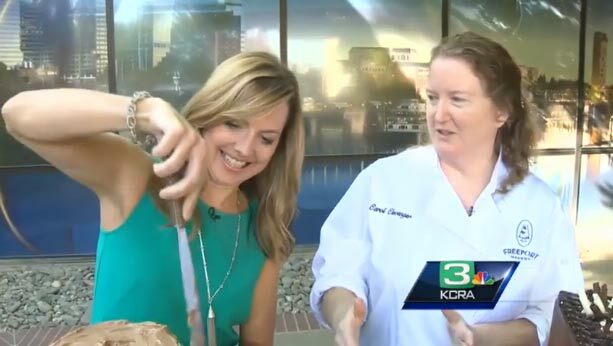 Carol Clevinger makes a delicious Father’s Day cake with KCRA’s Deirdre Fitzpatrick. 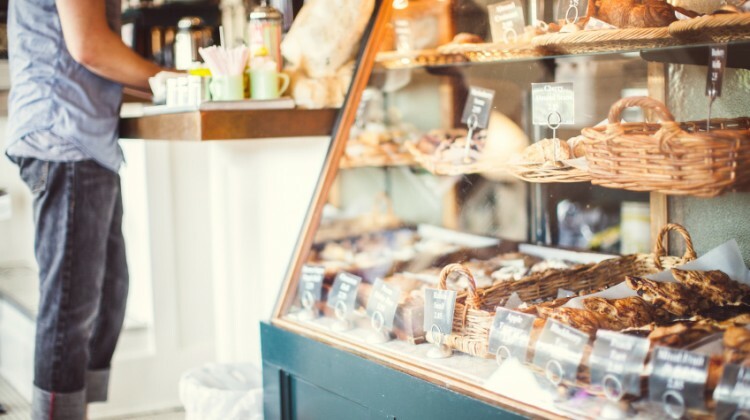 Check out Marlene’s tips for starting a successful bakery. 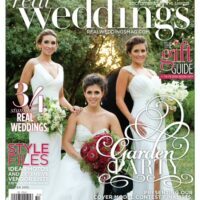 Check out our write up in this month’s Real Weddings Magazine. There’s no wicked witch in this gingerbread house. Carol Clevinger discusses Gingerbread Houses and other holiday treats Freeport Bakery Offers. Watch Video. 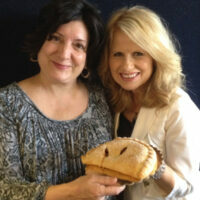 Marlene’s interview at KVIE Studio Sacramento is great! Discussing the 27 years that she and Walter have owned the bakery. 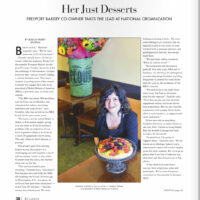 Marlene sat with Jessica Laskey of Inside East Sacramento to discuss her recent move into Presidency of The RBA. Thank you again Sacramento! We won Best Bakery 2014! That’s 7 years in a row! “Need a Fun, Crowd-Pleasing Dessert? 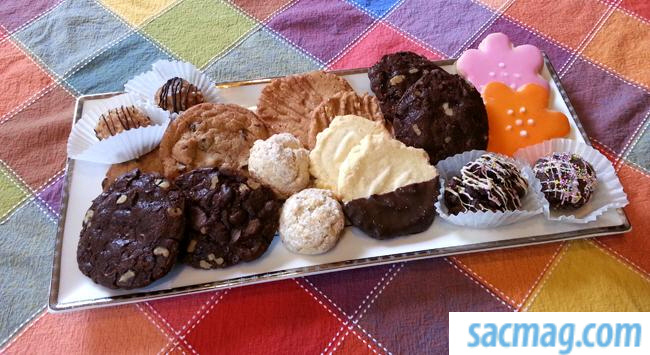 Try Freeport Bakery’s Cookies” Kira O’Donnell shares her experience of Freeport Bakery’s collection of cookies. 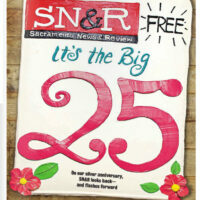 Happy 25th Anniversary Sacramento News & Review! 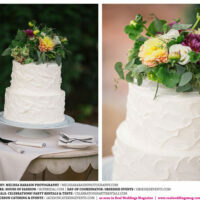 Glad to do the cake for your anniversary issue cover! 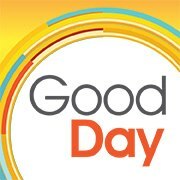 Thank You Good Day Sacramento! Picked for Best Apple Pie In Sacramento. Voted #1 for Best baked goods by readers of Sacramento News & Review. Watch it here on Vimeo. An amazing food magazine written by and for Sacramentians. Photographer Ryan Donahue captures Freeport Bakery’s true heart like no one else has before. Check it out here: Back Of The House. We won Best Bakery! 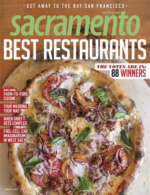 Thanks readers of Sacramento Magazine. 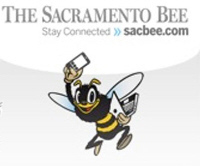 Thank you Sacramento Brides! 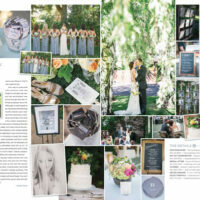 We’ve been picked “Best of Weddings” from theKnot.com brides. 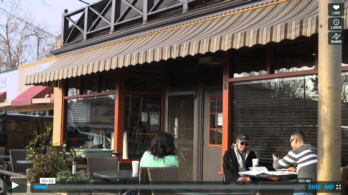 Good Day Sacramento visited the bakery to help celebrate our 25 Year Anniversary.